Born 11.05.1982. Kenneth Toft-Hansen is since 2015 the owner of hotel-restaurant Svinklov Badehotel in Fjerritslev, North Jutland. The hotel, since 1925, recognized as Denmark’s largest timber framed building, is iconic in its form as well as in its representation of shared cultural values and identity. In September 2016 Svinkløv Badehotel was ravaged by a fire that destroyed its vulnerable timber structure, rendering formless the memories associated with it. Kenneth already started at Bocuse d’or 2015 where he got 6th place after having made 2nd at Bocuse d’or Europe. 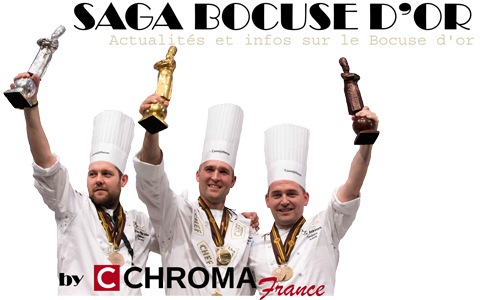 Partager la publication "Kenneth Toft-Hansen, Bocuse d’or 2019 (en)"